The Hampshire golfer won his place in Bernard Gallacher’s team for Kiawah Island thanks largely to a brace of victories on the European Tour in 1991. He formed an impressive partnership with Mark James, winning two matches from the three they played together, including a resounding 5&4 victory over Corey Pavin and Mark Calcavecchia in Friday’s afternoon fourballs. Although Pavin would exact revenge in the Sunday singles, Richardson’s 2-2 return was hardly a disgrace. 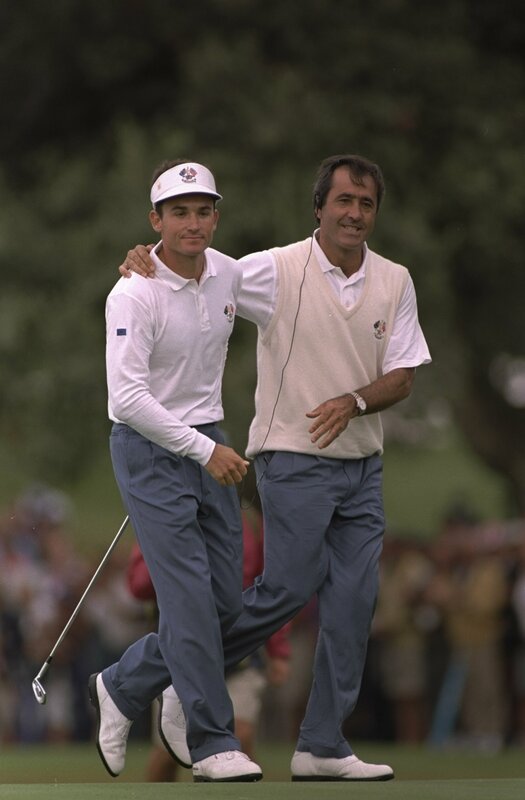 Ignacio Garrido would follow in the footsteps of his father Antonio, who represented Europe in the 1979 Ryder Cup. A maiden European Tour victory at the Volvo German Open in June of 1997 was the highlight in a year that saw the diminutive Spaniard finish sixth on the Order of Merit as a Challenge Tour Graduate. Steady enough in the foursomes and fourballs – where he claimed three half points – he was soundly thumped 7&6 by Tom Lehman in the singles – ouch! 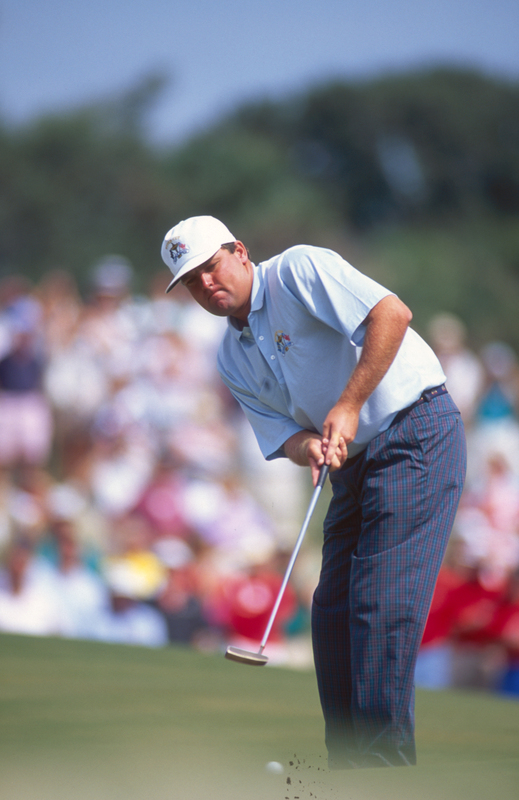 Victories at the Dunhill British Masters and Scandinavian Open were enough for Peter Baker to win selection for the 1993 team, and the Shropshire man hardly looked out of place among the game’s biggest hitters. Forming a more-than-useful partnership with his good friend Ian Woosnam, the understated Baker won two points in the fourballs and another from his singles tussle with Corey Pavin. 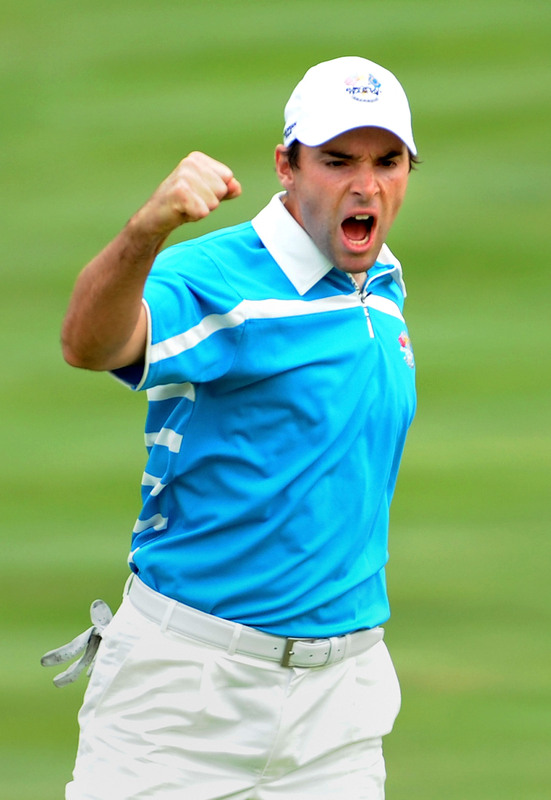 You sensed Nick Faldo just didn’t quite have the required faith in Oliver Wilson at Valhalla in 2008. The Englishman, while enjoying a hugely consistent year, had to be content with three top-two finishes which, good or bad, suggested to some that he didn’t quite have the game to get the job done at the highest level. After sitting out Friday’s play all together, Wilson partnered Henrik Stenson in the Saturday foursomes against Phil Mickelson and Anthony Kim, and impressed with a 2&1 win. Then it was back to the bench, before running into a rampant Boo Weekley in the singles, losing 4&2. 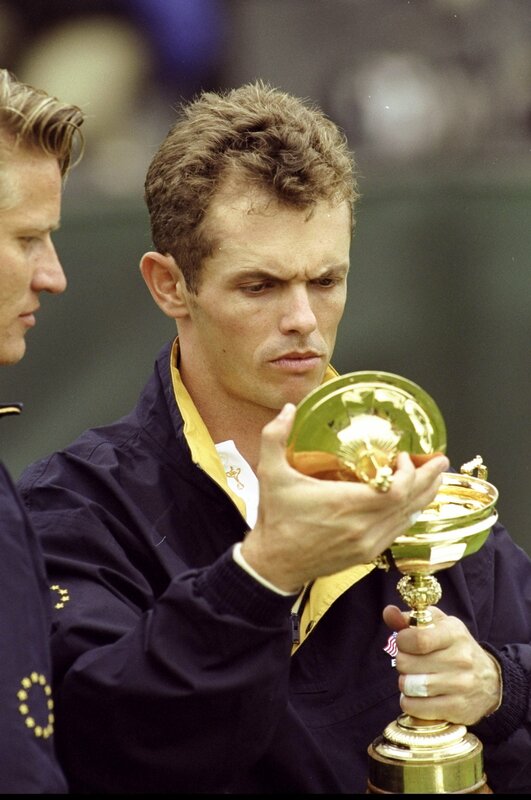 To the Scot’s eternal irritation, his 1999 outing has become the stuff of Ryder Cup legend. Coltart finished 24th on the Order of Merit, which was not enough to earn an automatic spot on Mark James’ Brookline-bound team. It was, however, enough to convince James that Coltart could play a role somewhere along the line, and so a captain’s pick was handed out. 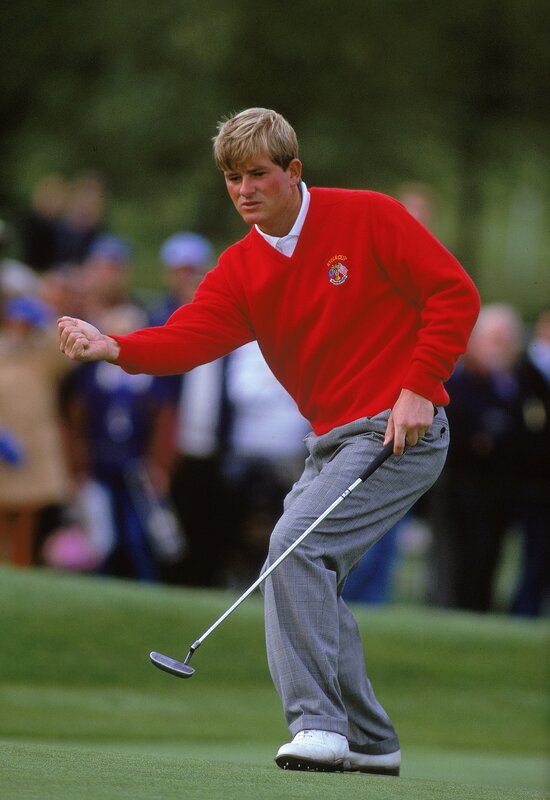 Then began one of the most bizarre decisions in the Cup’s history, with James benching Coltart and fellow rookies Jarmo Sandlin and Jean van de Velde until the carnage of the Sunday singles. Cue Tiger Woods and a 3&2 defeat; cue egg on face for James.